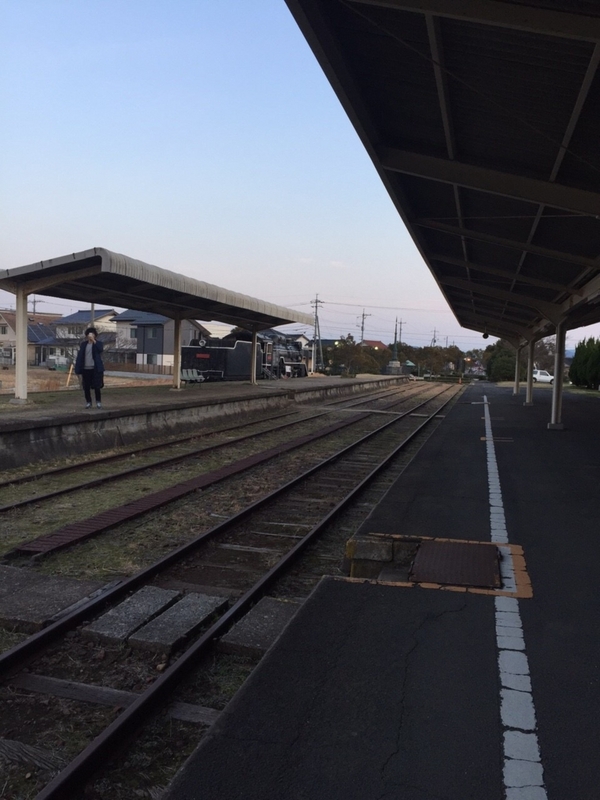 I traveled Chu-goku area for 4 days. When I say I will go Chu-goku area (without Hiroshima prefecture), everyone think why bother going there ? Before I went there, I also though same. 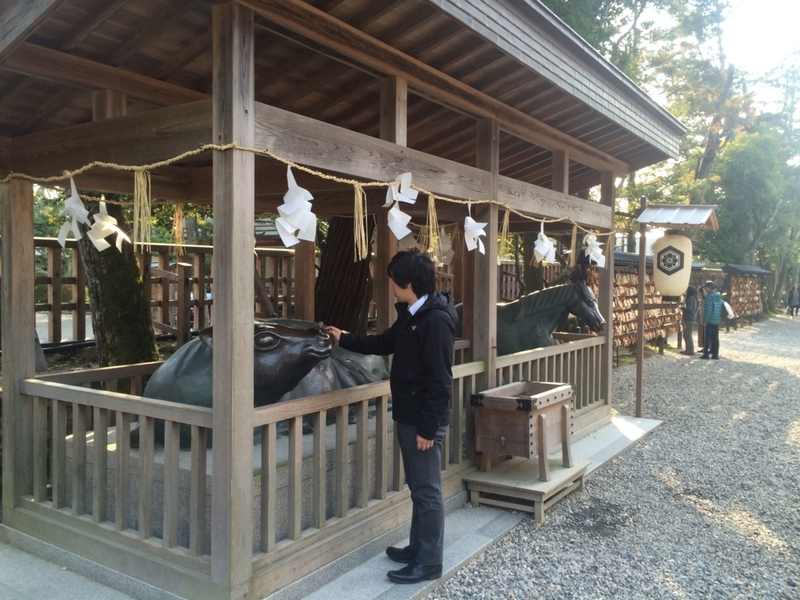 But once I went there I found there were various attractions at each prefectures. So I would like to introduce these attractions. 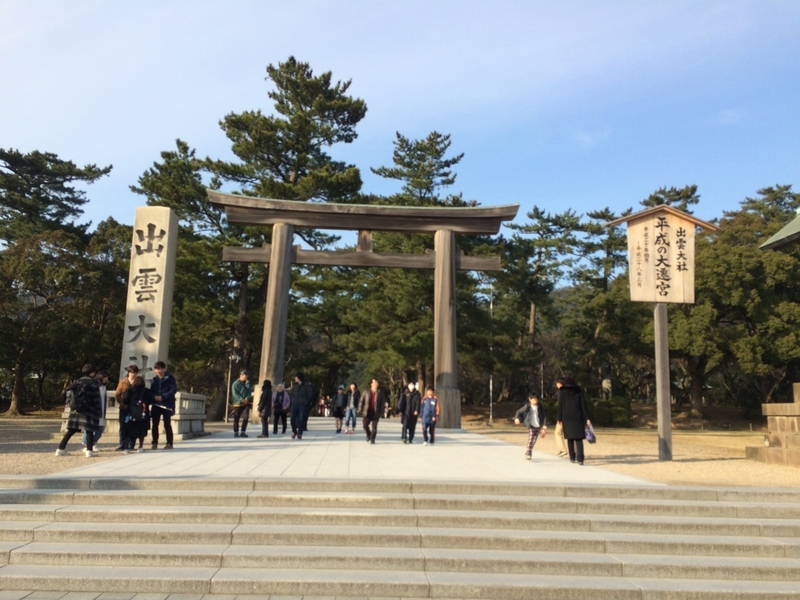 First destination was "Shimane prefecture"
Speaking of Shimane prefecture, maybe almost people come up with "Izumo taisha". 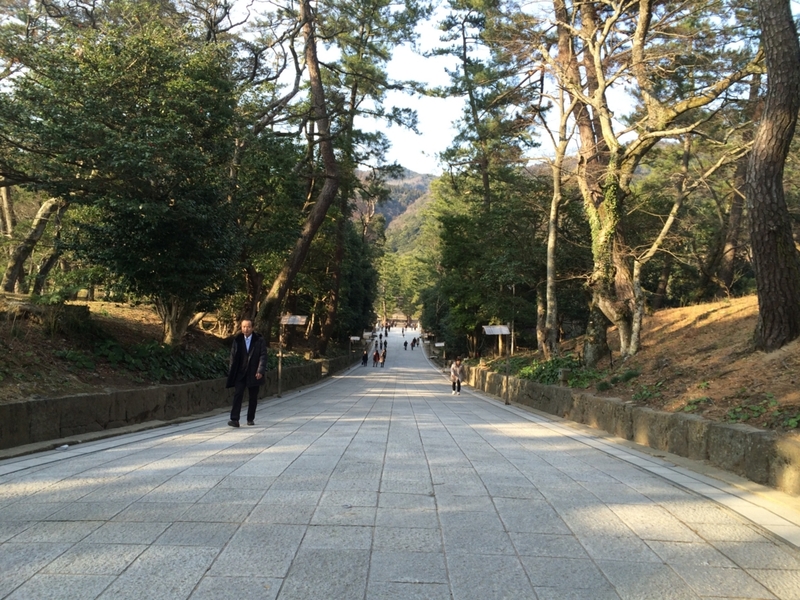 Izumotaisya is one of the most famous shrine in Japan. 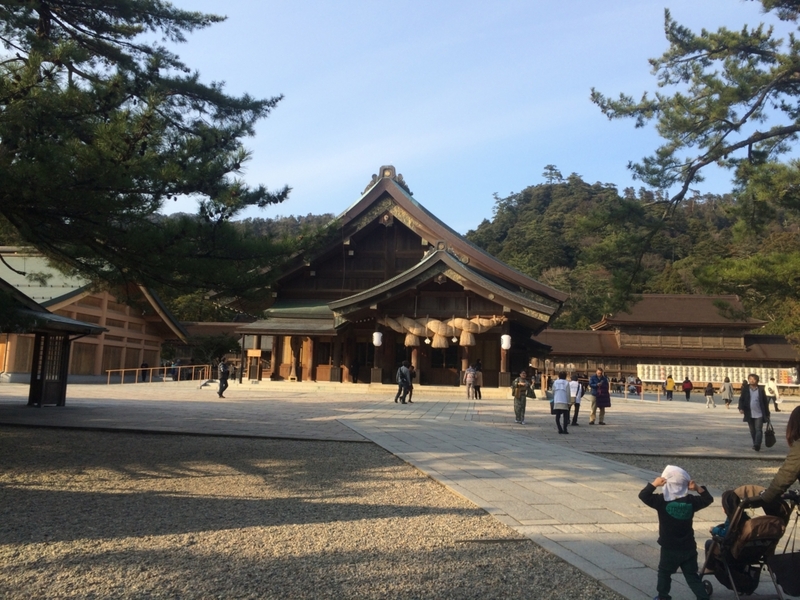 So if we go to "Shimane prefecture",we must visit "Izumo taisha"
There were good atmosphere already. 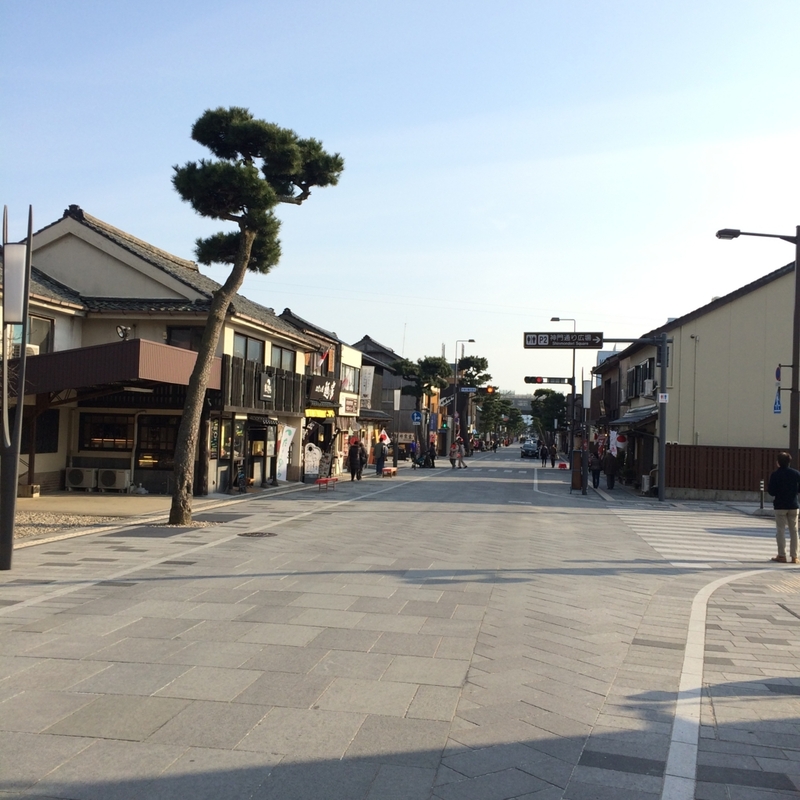 In this good street,there were many Soba restaurant. That’s because Izumo Soba is so famous. 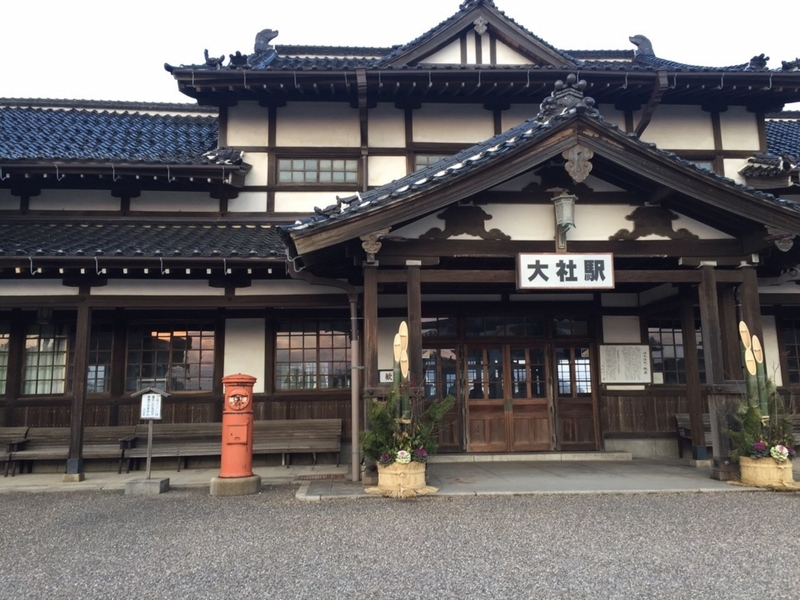 It is one of the 3 greatest soba in japan! Of course,I ate this soba. 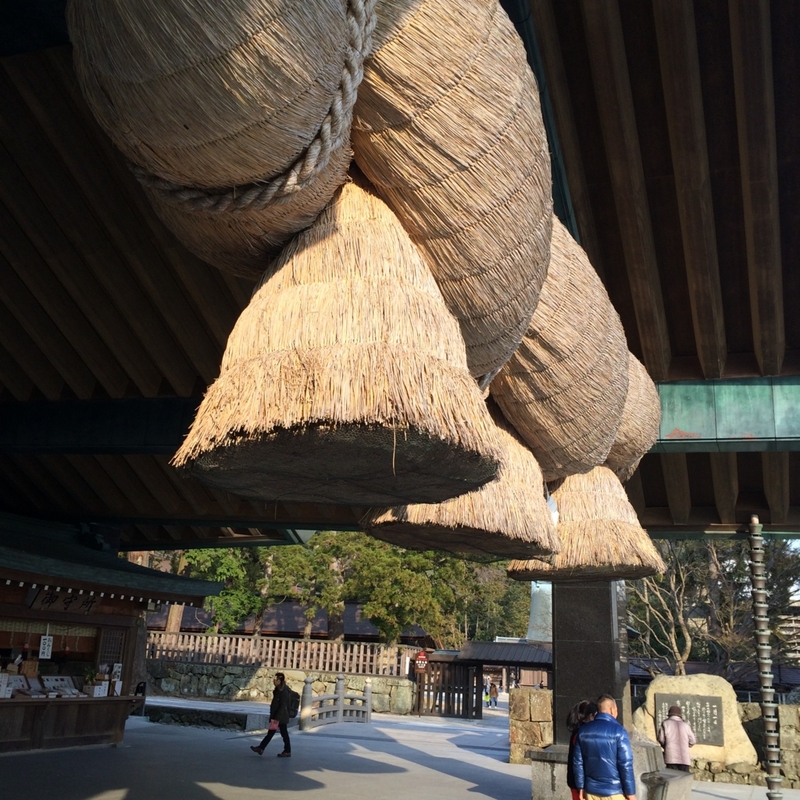 In Izumo soma,this "wariko" style is most famous. People in the past separated soba for carrying as lunch box! After eating izumo soba, you may want to drink some coffee. 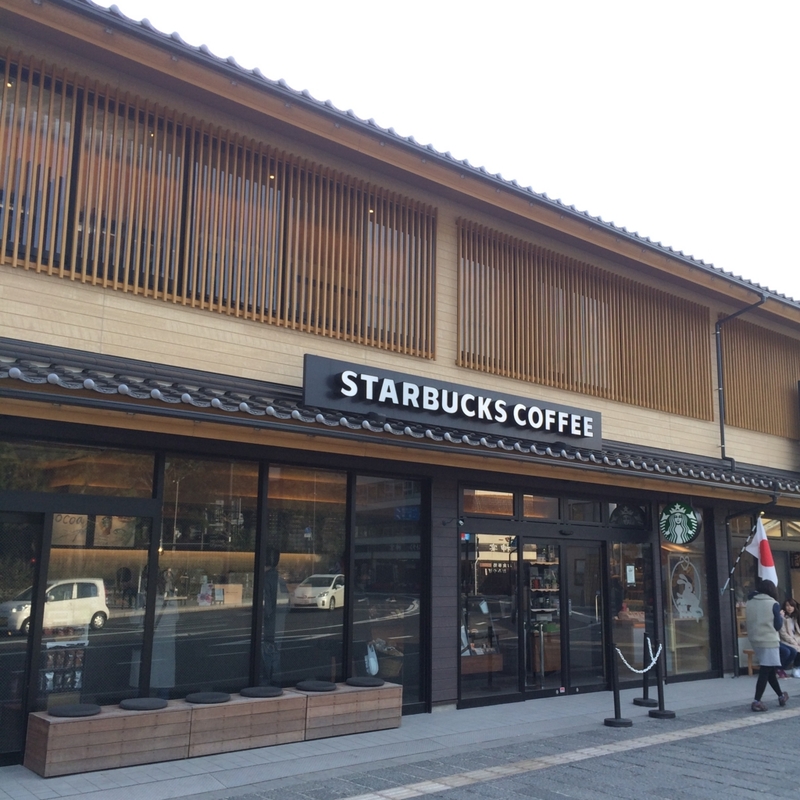 Then you should go this cool Starbucks which is in front of Izumo taisha!! This appearance was so nice! It was made to meet surround atmosphere! Especially, it is famous as spiritual spot for matchmaking. In Japan, we call October "Kanna tsuki". "Kanna tsuki" means there are no god surrounding us at this mounth. That's because at Nobember every god is out and gathered at Izumotaisya! So on the contrary,in Shimane prefecture, October is called “Kamiaritsuki” which means there are god at this monts. 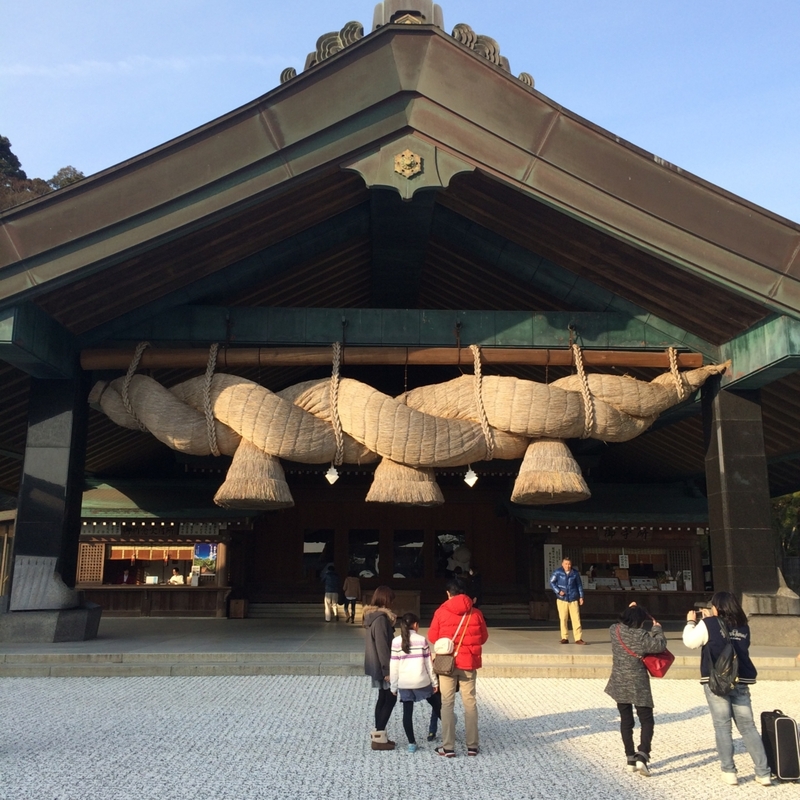 It is said every god gather at Izumotaisya then they talk about our matchmaking. That's why Izumotaisya is famous for matchmaking!! 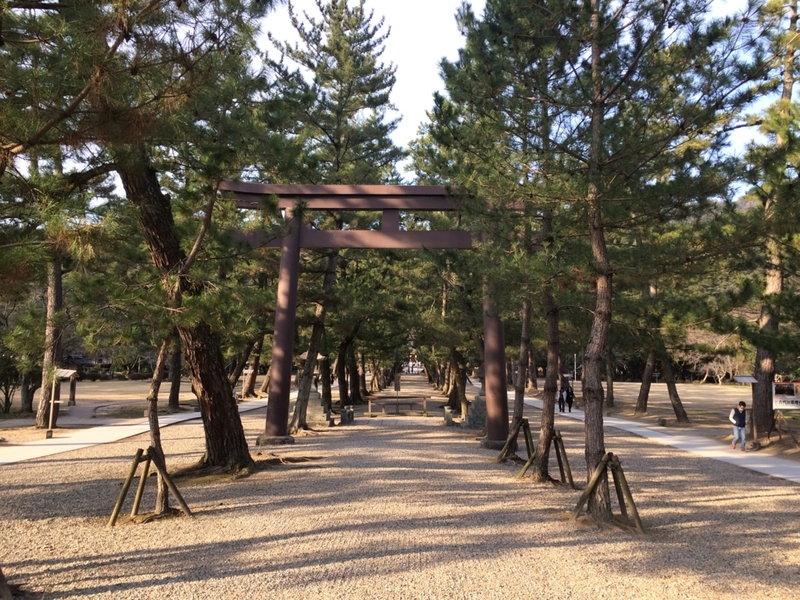 After huge gate "Torii", there were so long street! This street was in the green. This street was so long!! it took 15 min to main building by walking. 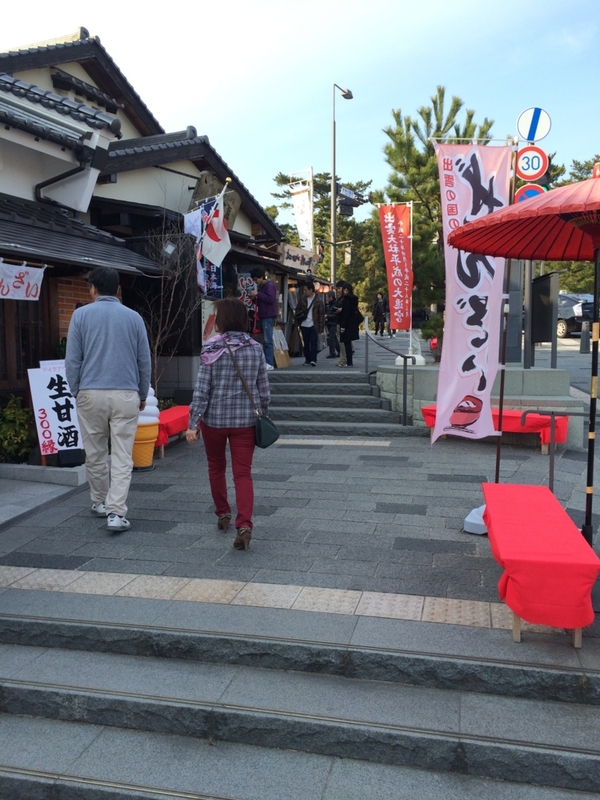 When we go to shrine, we saw this place. This place is called "Chozuya". 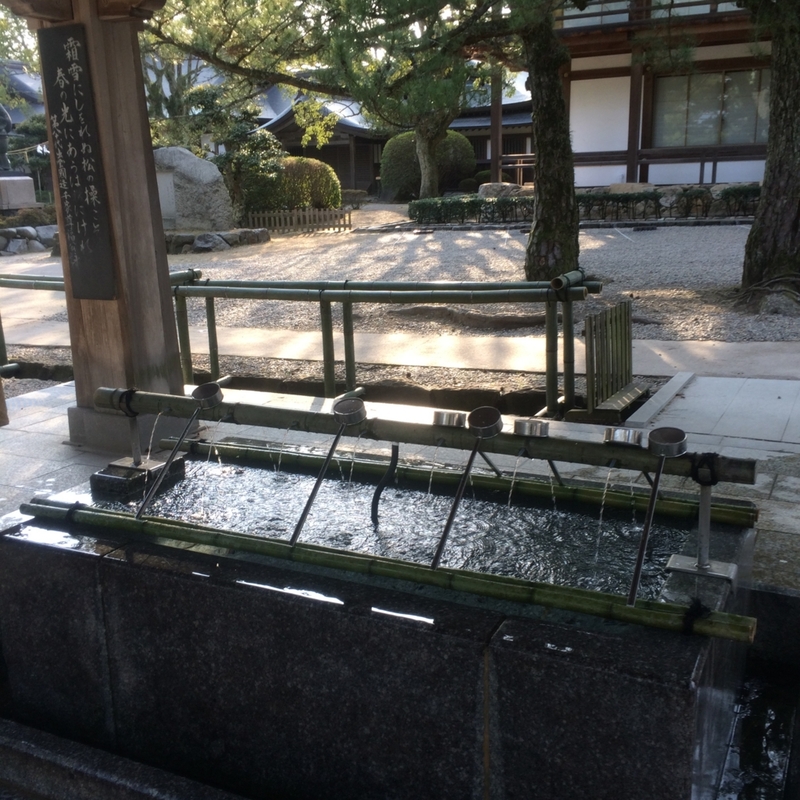 Maybe everyone can understand that here is place for purifying. But most of us don't know the correct process how to purify ourselves. 1.Have a ladle by right hand and wash left hand. 3.Pour water on left hand and wash mouth by it's water. 5.Wash a handle of ladle and put it inside out. In front main hall , there were “Cow” and ”Horse". Everyone stocked their heads,so I followed them. I finally reached main hall! 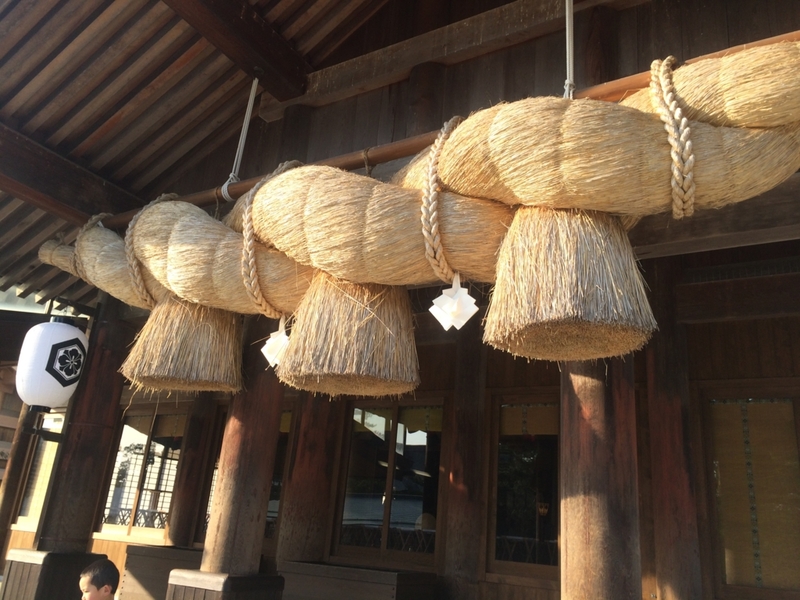 There were big rope "shimenawa"!! Shimenawa was symbol of Izumotaisya. And it was the biggest in Japan! I found bigger "Shimenawa" than I wached before! Yes! This was the place I wanted to see!! So be careful that this "Shienawa" was in "Shinraku den" it was next to main hall. As continuing waking around, I found crowd. 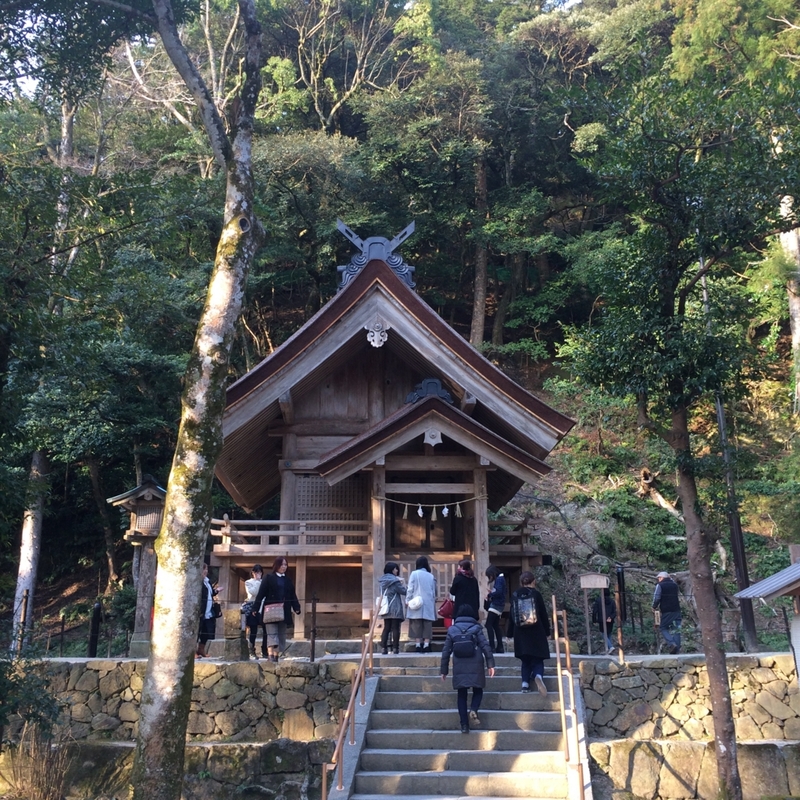 This small temple is called "Soga yashiro". It looked so infamous power spot. And Everyone went around this temple. 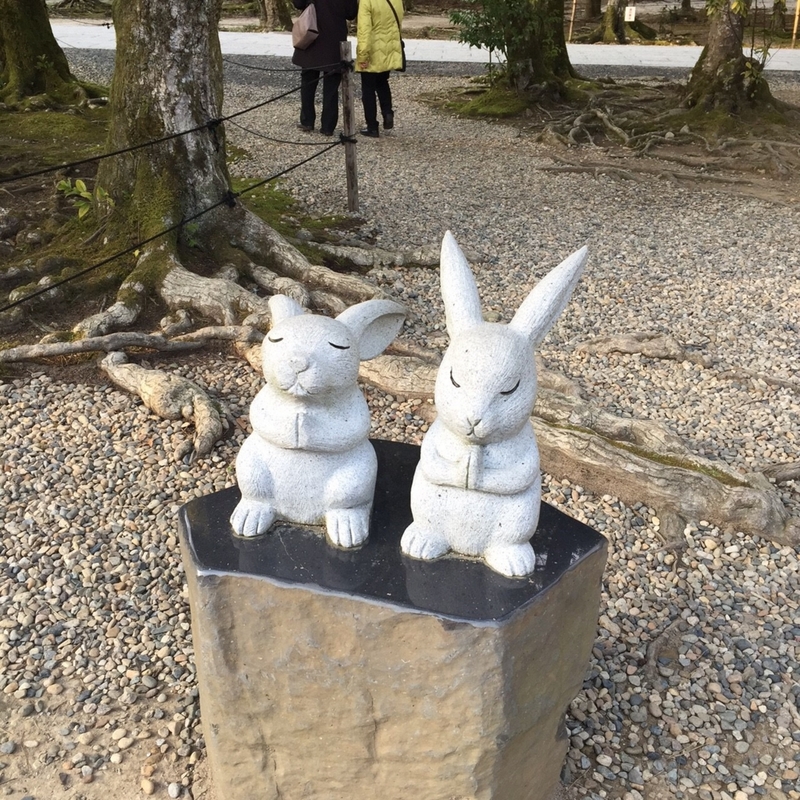 In Izumo taisha, there were lots of rabbit statutes. 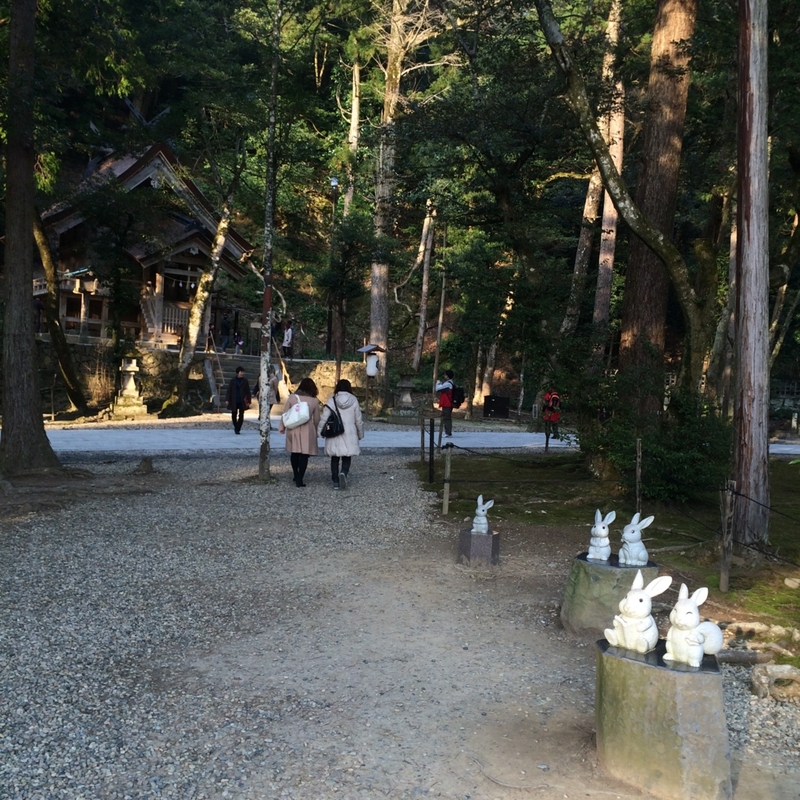 Why is the rabbit statue in the Izumo taisha? This answer is from Japanese old mythology about "Inaba no shiro usagi(white rabbite)". This is the story that "Ookuninushi" became leader of Japanese god. He and his brothers went trip to see beautiful princess at other country. Then they met the damaged rabbits. His brothers told a lie it got worse his damage. But rabbit believed it and got worse it. Ookuninushi told how to cure his damage to him. Thanks to him,this rabbit ended up recovering and told him "Ookunikami would marry beautiful princess. And finally his prophecy get true. This is the brief story about "Inaba no shiro usagi(white rabbit)". Furthermore, "Ookuninushi is Izumotaisya god." Near the Izumotaisya, I found unique building! It looked Japanese tranditional house. But it was wrong, this was the station!! This station didn't run as real station. So I could enjoy real rail and old atomosphere. 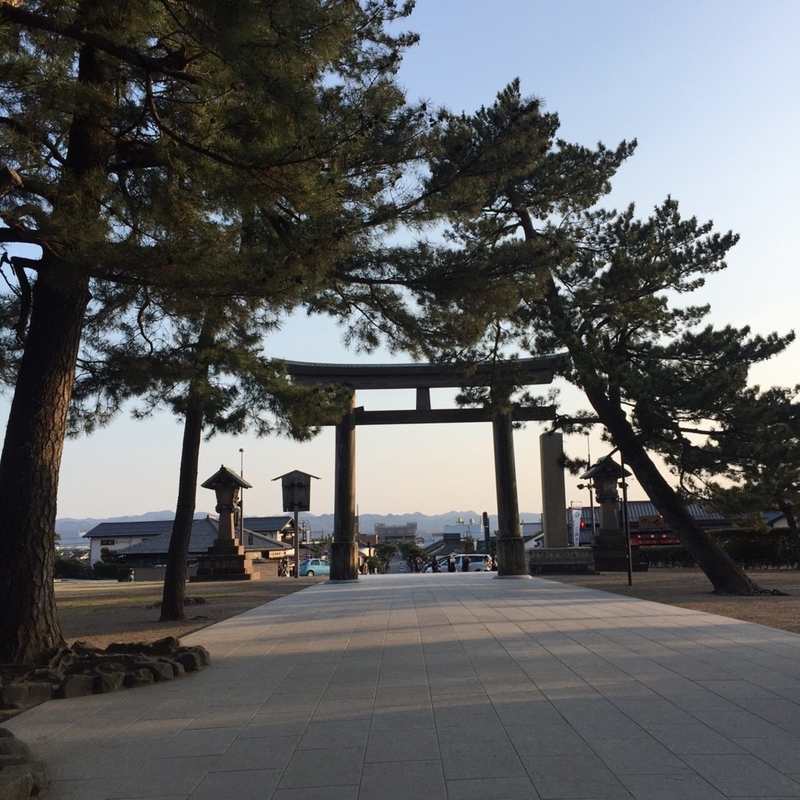 Izumotaisya was one of the famous shrine in Japan. Especially, biggest "Shimenawa" was so big impact! And there were lots of unique story like "Matchmaking story at Izumotaisya" and "Inaba no shiro usagi(white rabbit)". Not only shrine but also there were many unique things near the Izumotaisya like Izumo soba, Starbacks and Izumo station. Start dash in my Shikoku travel was great success! !